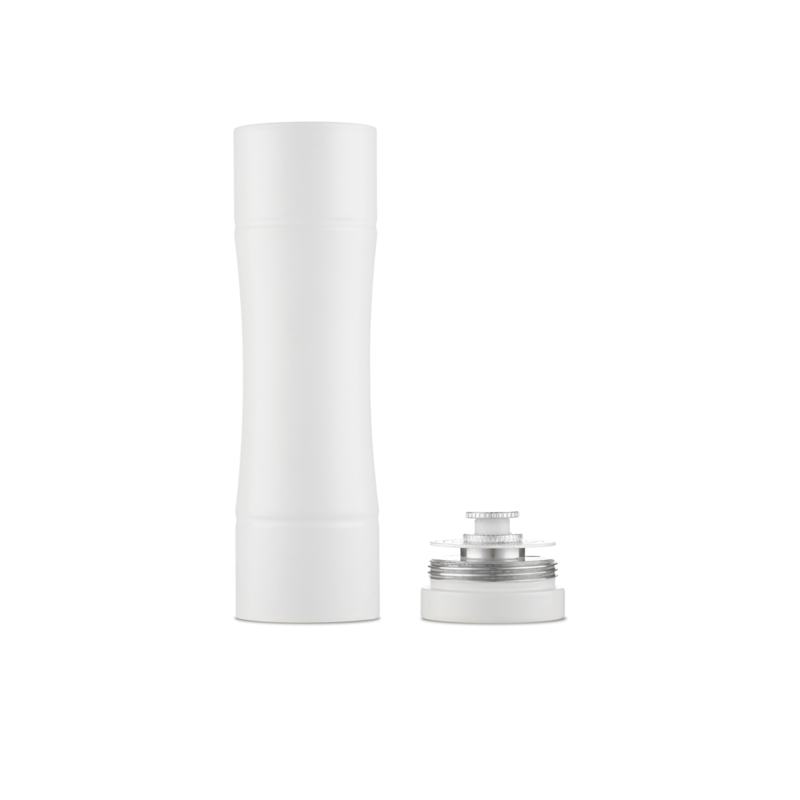 Russian mechanic V5 – full body silver plated mech mod with full-time complete straight contact. After 3 years and 4 versions of Russian Mechanic we have a great experience in mechanical mod building and now we made our perfect mechanical mod-Russion Mechanic V5. Full-time contact is the system which let the battery be in contact in every time when it’s in the mod. Straight contact – we invent the feature which allows current go around the threads. 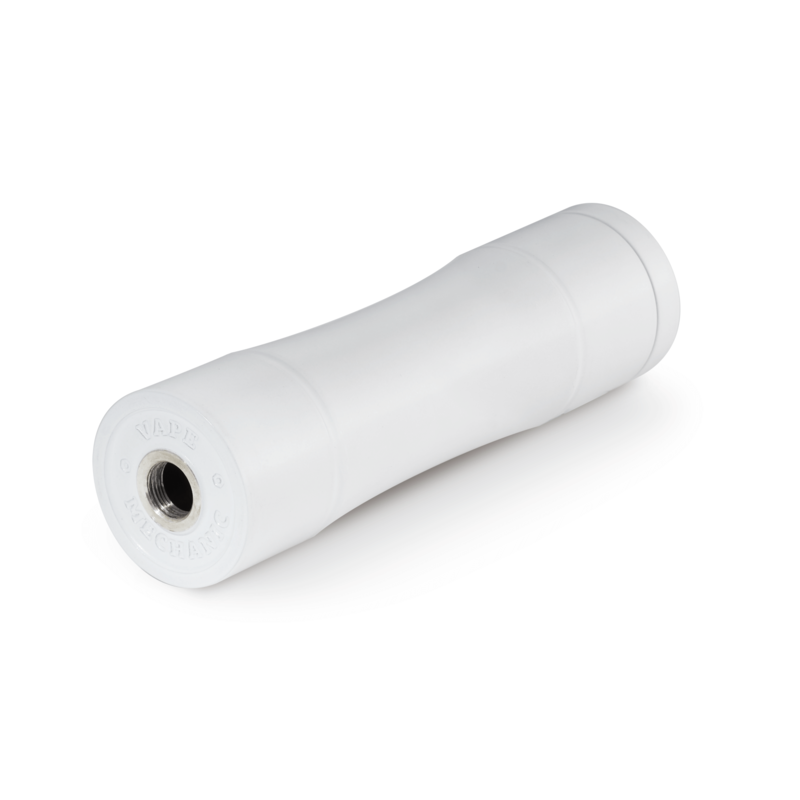 New mechanical mod is full silver plated so it’s exclude current loss and patenting of parts. 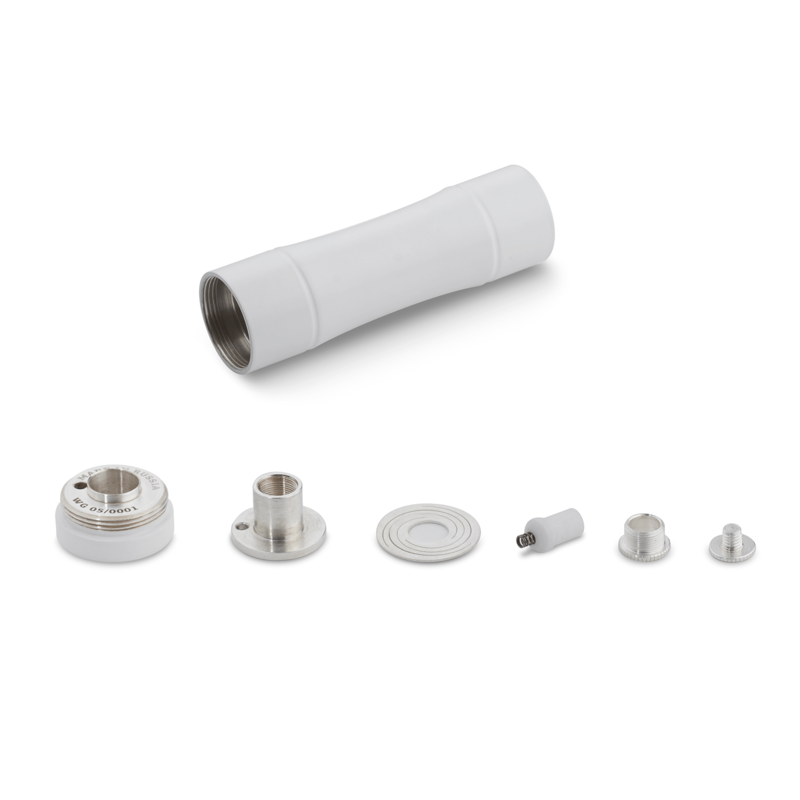 V5 has a 24mm base and allow to fit one 18650 battery.